Congratulations! Now you have tied the knot. 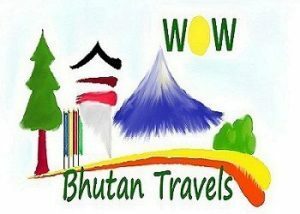 Wow Bhutan Travels welcomes all the newlyweds and for all those who haven’t gone for their honeymoon yet, to Bhutan for their honeymoon holiday. Let us assist you for your perfect honeymoon to relax, have fun and enhance romance in this peaceful country (also known as the ‘Gross National Happiness’ country). Bhutan is a tiny country pride itself for endless paradises: a trekker’s paradise, an environmentalist’s paradise, a birdwatcher’s or an orthinologist’s paradise, a paradise for flora and fauna with its rich biological diversity and over 72% forest cover.